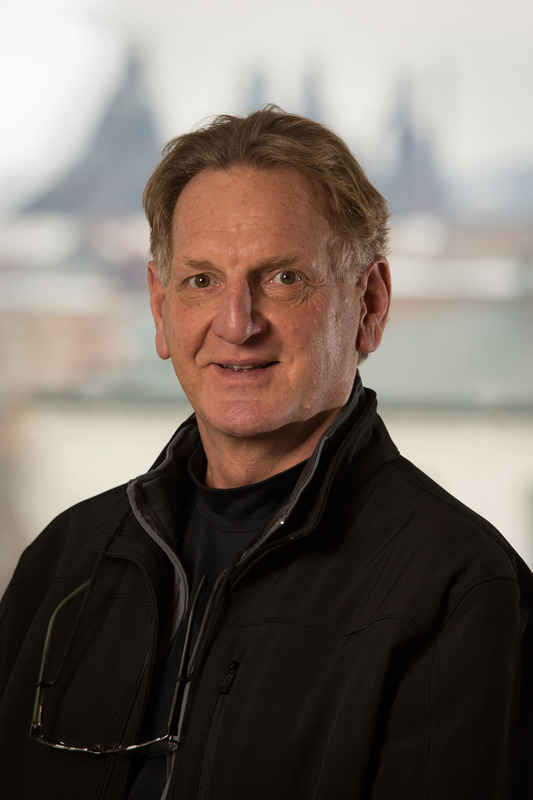 Bill is a Senior Associate with The Stone House Group, bringing more than twenty years of energy management, strategic planning facility operations, capital program management, project management, and construction administration in Research, Science, Healthcare and Higher Education. He also possesses expertise in architectural/engineering selection and management, planning, design development, commissioning contractor selection, construction administration and project turnover. Bill, a Minnesota native, had been living in the U.S. Virgin Islands since December of 1980, serving as Vice President of Caribbean Operations for The Stone House Group. Since 2006, Bill has been serving as Energy Manager, and Facility Operations Executive Director for the Governor Juan F. Luis Hospital and Medical Center on the island of St. Croix in the U.S.V.I. He has recently relocated to Washington, D.C. as the Executive in Charge of the D.C. area office, serving as Interim Executive of Facilities Services at National Presbyterian Church and Executive Lead in Capital Program Management at Holton Arms School. Bill graduated with a Bachelor of Arts in English and Political Science from the University of Minnesota, Bermidji.